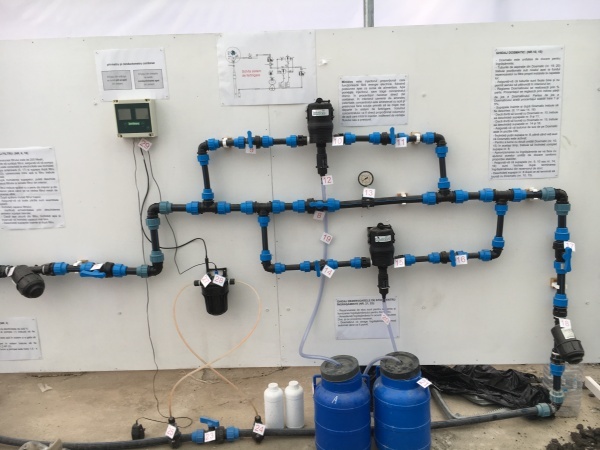 Bureau Leeters participated in the team that conducted a feasibility study for the modernization of the Horticulture Center of Excellence (CEHTA) in Taul. 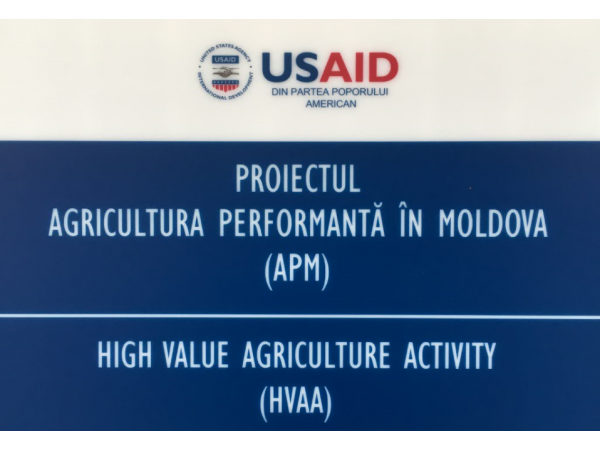 The study was commissioned by the Moldovan Ministry of Agriculture and conducted within the framework of the Moldova High Value Agriculture Activity (HVAA), a project funded by the United States Agency for International Development (USAID) and implemented by Chemonics International Inc.. One of HVAA's objectives is improving the enabling environment, leading to increased investments and an improved workforce in the horticulture sector of Moldova, in particular in vegetables, apples, grapes and berry value chains. There is a need to improve the systems that educates and trains the workforce. The government of Moldova has been offered a loan from the European Investment Bank through the so-called "Orchards of Moldova" facility, to achieve this objective. CEHTA is located in the north of the country, one of the main production areas for various fruits and vegetables. More than 400 students study at CEHTA in five specializations: agronomy, vegetables and pomiculture, food safety, accounting and vegetable processing. 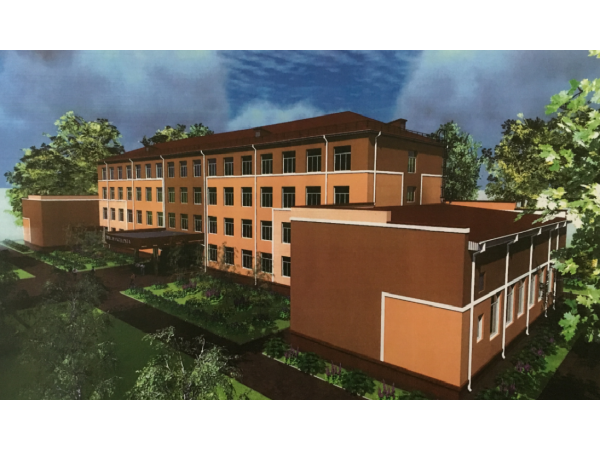 In a team with 4 Moldovan experts, Jos Leeters analyzed the CEHTA facilities, its curricula and its organisation and elaborated the conditions for CEHTA to strengthen its position as the leading Horticulture Center of Excellence, thereby justifying the EIB loan.